We’ve updated for 2018. Check out this year’s list here. While Apple continues to have their struggles in China, Android-powered smartphones are picking up the slack. Unfortunately, Google isn’t doing so well in China either. 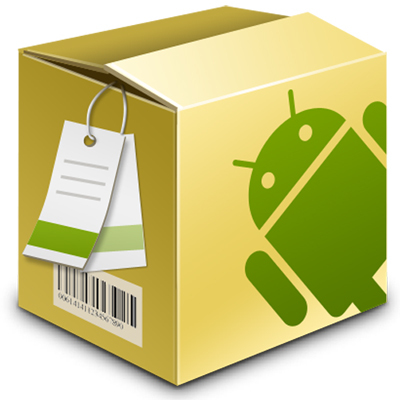 This means that if Android users want to download applications, they must rely on app stores operated by local players. The app market ranking in April 2017 released by Newzoo shows that Tencent takes almost a quarter of the China’s fragmented Android app market without the presence of iOS. Compares with the top 10 Android app store ranking of 2015, Tencent’s store Myapp (应用宝) is now the king with 24.7% of the market, followed closely by Qihoo’s 360 Mobile Assitant (360 手机助手). Despite the current trend of using WeChat Public accounts to start a business, the number of installed apps and app usage hours both increased compared to a year ago, according to China Internet Watch. Mobile apps in China have more than 10 million monthly active users in Q1 2017. App stores of Chinese smartphone companies, Huawei, Oppo, Vivo, and Xiaomi all gain more pieces of market share compared to the figure in 2015. Looking at those peers, Qihoo 360 also jumped into the smartphone business. Their smartphone sales ranking doesn’t exactly reflect on app store ranking though. Huawei made the biggest sale in April, but Xiaomi still takes the first place in the app store among the smartphone players. “Tencent attracted users through its current services like QQ, WeChat, and games, dwarfed other services by the number of users and the sales,” Hyunjoo Kate Lee, Senior Principal UX Designer at Tencent told TechNode. As other mobile device manufacturers promote users to use their own app stores, the Android app market will saturate, it is unlikely app market will see much more growth. “Once artificial intelligence is applied to the phones and the apps in the future, I believe User Experience on applications will be very different from what is now,” Lee said. 360 Mobile Assistant lost the market share of 9.5% compared to 2015’s figure. Following in the footsteps of other Chinese smartphone companies, Qihoo also launched its 360 N5S smartphone with 6GB RAM and Dual front camera setup priced at 1699 RMB. 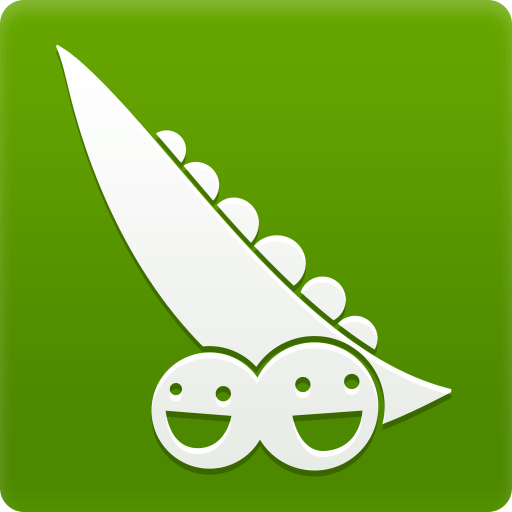 Supplier of anti-virus software Qihoo has several mobile security products including 360 Safe Guard, 360 Anti-virus, and 360 Mobile Safe, which helped the company to gain traction with its own app market. Qihoo, in fact, cracked part of last month’s ransomware virus that breached 200,000 computers on this month with its software patch that can recover the data encrypted by the unidentified attackers, reports CCTV. “Xiaomi has a better grip on software part than the hardware. 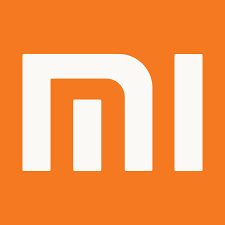 In Xiaomi store, they did a good job in the app distribution and user experience, more than 85% of the apps are downloaded and updated, all from their own distribution system,” Cherry, a previous employee at Xiaomi told TechNode. Baidu Mobile Assistant has given its 3rd rank to Xiaomi, with its market share falling 4.3% than two years ago. After the issues with Baidu’s medical ads, Baidu hurt its reputation as a search engine emperor and is now transitioning away from mobile. “Baidu is transitioning its core business from its mobile technology to artificial intelligence,” said Lu Qi, currently Baidu’s chief operating officer and a top level AI expert to according to South China Morning Post. Founded in 1987 by Ren Zhengfei, Huawei started its business as a networking and telecommunications equipment and services company. After the Shenzhen-based company unveiled their first Android phone in 2009, now it takes the biggest market share in China’s smartphone market. 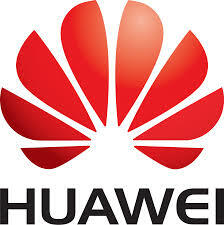 Huawei has expanded aggressively into overseas markets including Europe and South America. This February, Huawei released its latest high-end smartphone P10, manufactured in their own production line and introduced a Leica dual camera to attract young female customers. OPPO app store was not even on the top 10 list of app store ranking in 2015, and has made a big leap to 6th place. Thanks to their low-end phones targeting rural China, OPPO R9s made 1.7 million shipments according to Sunrise Big Data. In Southeast Asia, OPPO has taken the no.2 spot in both Indonesia and Vietnam in two years, according to market research firms IDC and GFK. OPPO, founded in 2001 by Chen Mingyong, started out by selling DVD players, audio speakers, and later the MP3 players, and expanded into the mobile phone market in 2006, and introduced its smartphone in 2011. You might wonder what Alibaba is doing in this app store war. Alibaba, rather than developing its own app store, acquired a big app market. Last year July, Alibaba acquired Wandoujia for an undisclosed amount. Wandoujia was valued at more than a US$ 1 billion when it landed a US$ 120 million funding round led by Softbank in 2014. For two years, its market share of 4% has not changed. 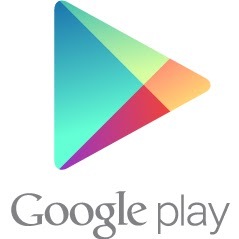 Google Play is not shipped on any phone made in China, but it is possible to install it, given the right tools and knowledge. Wangping, a Chinese tech blogger and a Xiaomi phone user for 2-year-and-a-half tells us how why he uses Google Play. Oppo’s sister brand Vivo has made progress in catching the favor of lower tier cities in China, with the Vivo X9 making 1.3 million shipments according to Sunrise Big Data. However, its app market dominance fell down to 3.3% this year, from 4% in 2015. The company signed an endorsement sponsorship with NBA player Lebron James, to increase its brand awareness. In India, Vivo’s sales grew 220 percent, according to Gartner’s research director Ansul Gupta. HiMarket was launched in 2011 by 91 Wireless in an attempt to expand into the Android market. In July 2013, Baidu bought 91 Wireless, which owns both 91 Assistant and HiMarket, for $1.85 billion USD, recording the most expensive deal that time.